Is there any better way of showing affection in the modern age than by liking images on social media? 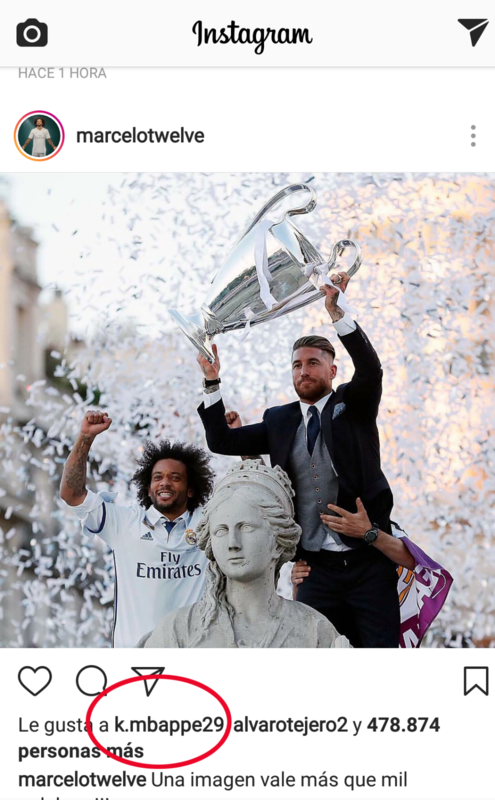 If your answer is ‘no’ then look away now, because Monaco forward Kylian Mbappe has given his thumbs up to Real Madrid’s Champions League triumphby hitting the heart on three of Los Blancos’ Instagram pictures. 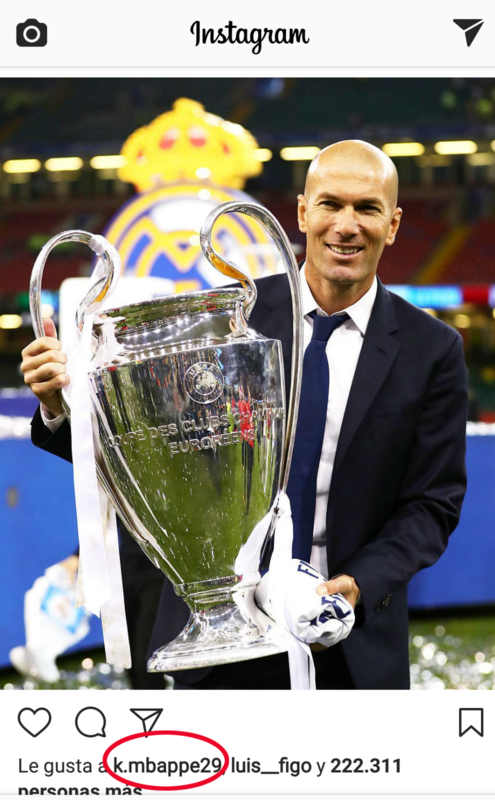 Along with a snap of Luka Modric and Mateo Kovacic holding aloft the cup in Cardiff, the young Frenchman enjoyed the shot of Marcelo and Sergio Ramos crowning Cibeles as well as one of Zinedine Zidane posing with the trophy. 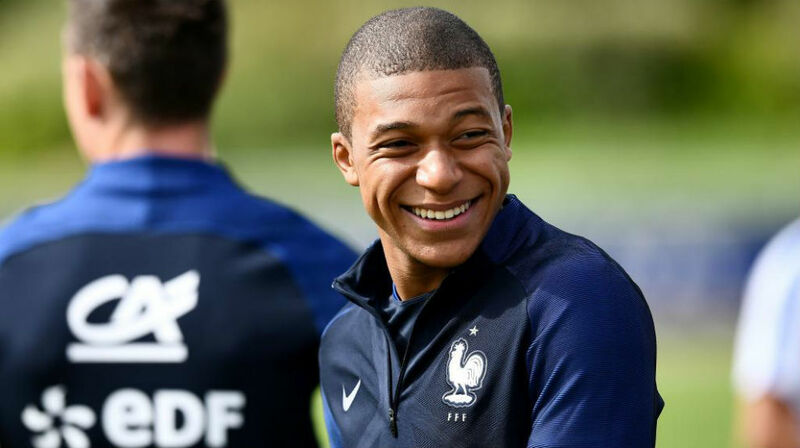 Mbappe is a hot property in the upcoming transfer window with Real believed to be keen on the striker, as are the likes of Liverpool, Paris Saint-Germain and Arsenal.